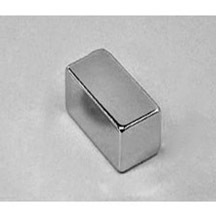 Buy strong neodymium magnets online today! 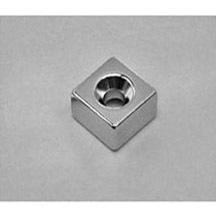 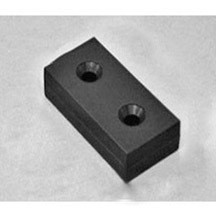 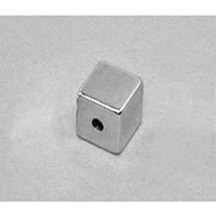 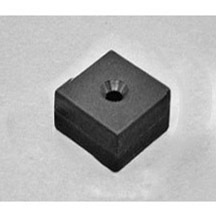 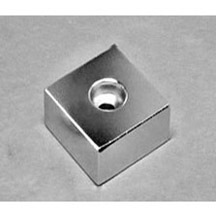 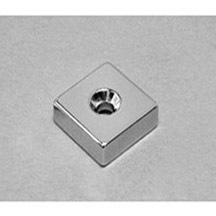 We carry a large inventory of Neodymium Countersunk Magnets, available in a wide range of sizes and grades, not all of which are shown on this website. 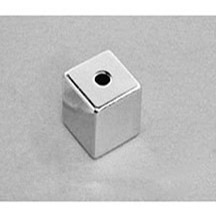 Neodymium (Neo or NdFeB) magnets are permanent magnets, and part of the rare-earth magnet family. 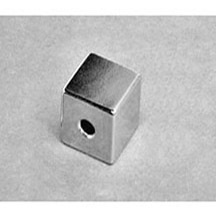 Neo magnets have the highest magnetic properties, and are the most powerful commercially available magnets today. 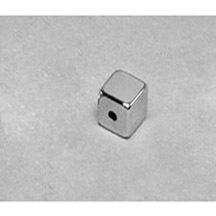 Because of their magnetic strength, neodymium disc magnets are the preferred choice for many consumer, commercial and technical applications. 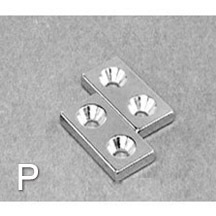 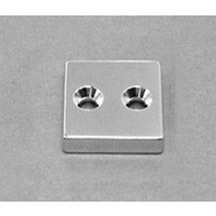 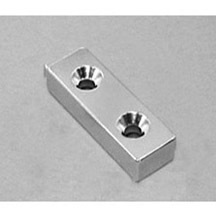 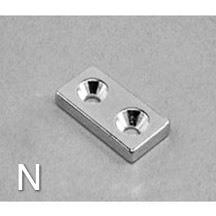 Neodymium Magnets with Countersunk Holes N35, N36, N42, N45, 50 & N52, A Countersunk hole in a magnet provides a convenient way to fix the magnets onto a surface securely using a matching screw. 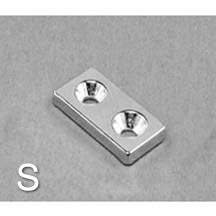 Looking for a certain size? 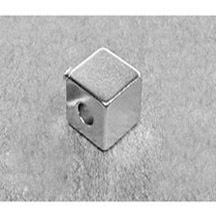 Please visit Countersunk to see different sizes of magnets! 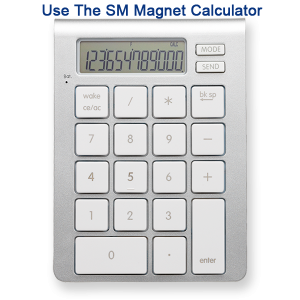 If you require a specific size that is not available on our website, please contact us for a custom magnet quote.